You’ve Already Got Your Financial House in Order…Or Do You? See if this describes you: You have a general sense you make more than you spend. You have a little set aside for vacation, or an emergency. You try to buy when things are on sale. And maybe you’re even in the market, investing in your company’s 401k. In other words, you’re responsible with your money. You’re doing all the right things … what else can you do? New technologies are quietly revolutionizing the two most important areas of personal finance: how we make and save money. Financial “robots” – algorithms, apps, and investing models built on big data & behavioral economics – are taking a lot of the human error out of investing, saving, and buying. The problem is, there are now so many ways to save, invest, and spend that it’s hard to separate the good from the bad. “In terms of options and information, there is no shortage for the average person to dig into – though it doesn’t address the issue that the information is still highly complex, opaque, unclear and confusing,” says Kerri Moriarty, a financial planner and part of the founding team at Cinch Financial. So we’re here to help you sort through the noise to find the worthwhile personal finance tech you should be using. If you’re not taking advantage of these tools you’re not just falling behind, you’re leaving cash on the table. This article isn’t an introduction to investing or personal finance, however. If you’re a neophyte, check out Primer’s articles on Saving Money, 10 Investment Terms You Should Know, and an introduction to the Stock Market. These online investing and saving tools will help you get started in investing (or pay lower fees if you’re already in the market), and minimize the bleeding from inflation. Robo Investors have exploded in popularity in recent years. Named ‘Robo’ because their investing models are automatic and algorithm-driven, these investment services are able to offer super low fees and some pro-level features because – being mostly computer code – they don’t have nearly the same overhead as traditional retail investment houses. Why consider a Robo-Investor?. First, most Robo-Investors are composed of a set of index funds that simply track the overall market, which research has shown can perform as well as many mutual funds. Second, unless you’re prepared to be an informed, active investor (or hire a financial advisor), the best thing you can do with your money is invest and leave it alone, and Robos make that easy. The final reason to use a Robo-Investor? They’re cheap. A typical mutual fund charges fees of between 0.5% and 1.0%, with some as high as 2.5%. Betterment, the leading Robo, charges .25% a year on the funds in your account with no minimum balance (many funds require $10k or more to get started), and no trading fees. Betterment is representative of what a robo-investor offers. Look at their fund composition and it’s composed of low-cost, diverse funds that takes the guesswork out of building a balanced portfolio on your own. They also give you the option to set up an IRA, which can reduce your taxes by $5500 a year if you make the max contribution (and you should!) Finally, they make it easy to set up auto-deposit, so you’re not inadvertently draining your retirement account every time you hit the bar. You should also consider Schwab Intelligent Portfolios and Wealthfront when shopping. While Joshua is referring to the giant of low-fee funds, Vanguard, the same applies to many Robos. They may be cheap, but you get what you pay for in terms of tailored solutions and customer service. That said, a Robo-Investor is better than not investing at all. Robos make it so easy to get started it removes the most significant barrier many face when when it comes to investing: getting started. But what if You Don’t Have $5000 (or $1000) to Invest? Acorns works by automatically rounding up credit card purchases and investing the spare cents. It’s automated, so you don’t have to spend bandwidth on what to invest in and when. There’s another hidden force at work eating away at your capital: your crummy savings account. 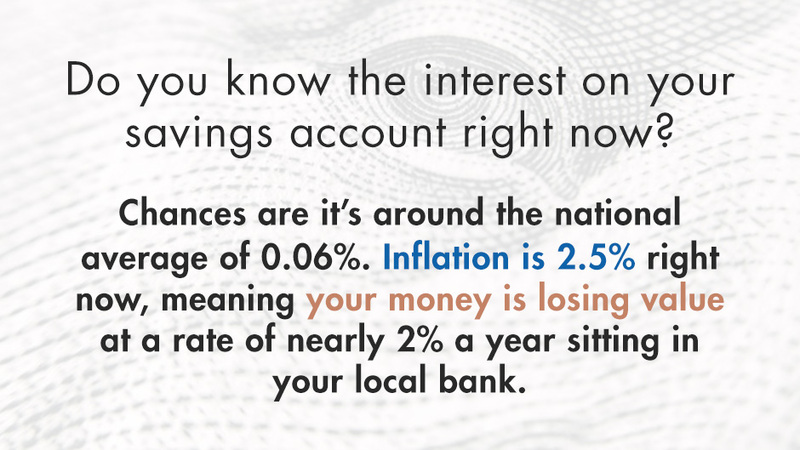 Do you know the interest on your savings account right now? Chances are it’s around the national average of 0.06%. Inflation is 2.5% right now, meaning your money is losing value at a rate of nearly 2% a year sitting in your local bank. If you’re not in a position to lock money up in the market, you can stanch the bleeding with a high yield checking or savings account. There’s literally no reason not to. The Aspiration Summit Account is a solid go-to bet at 1% annual return, available nationwide. Use Google to find any number of local high yield checking or savings accounts in your area. This high rate of return doesn’t come free, however: many accounts have a high minimum balance (Aspiration’s is $2500) or minimum monthly transactions or both. Do your homework. The key to long term investing is diversity: you never know how the market will be when you need your cash, so making multiple bets on various investment vehicles is a must. After you’ve got your workhorse investment fund, consider a modest investment in real estate. 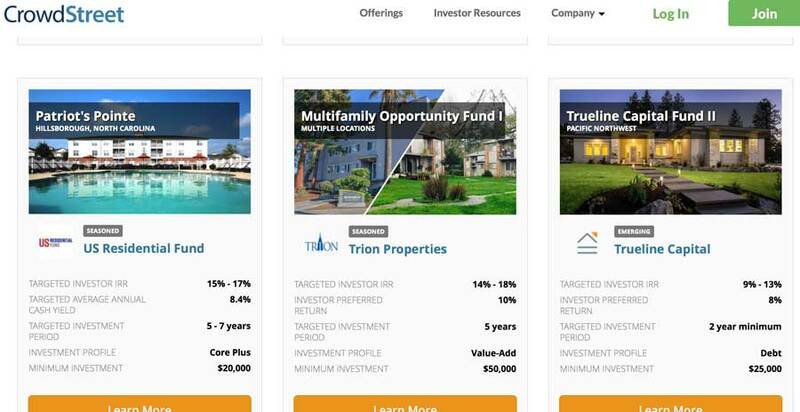 One way to jump into real estate is via crowd investing, in which a fund pools many small investors (the “crowd” part of it) who are entitled to a fraction of the return. The initial buy in can be as low as $1000 – good for cash-strapped millennials – but be aware: crowd investing is a bit like the wild west right now. “In 2015, the SEC essentially eased the sophistication requirements for investors to invest in these types of programs,” says Joshua Wilson. “The limitations were in place to keep people from investing in things that they didn’t truly understand.” Before 2015, only high net worth individuals could participate; now that the rules have changed, just about anyone can crowd invest. Real estate crowdinvesting services like Fundrise and Crowdstreet allow you to get started in this sector. Fundrise is focused entirely on mid-size commercial and residential real estate (think medium sized office buildings or apartment complexes) while Crowdstreet opens up a larger range of properties, from offices to individual homes. They say you have to spend money to make money, but for most of us making more actually means spending less. And to do that you need to know how much you’re actually spending! The most successful companies know exactly how much money is flowing in and out, so why treat your personal finances any different? In the course of our research we’ve found two segment leaders: Mint and YNAB (You Need A Budget). Both will help you set and stick to your financial goals but they’re very different creatures, so let’s break them down. Mint connects directly to your credit card, banking, and loan accounts to track what you spend in which categories. 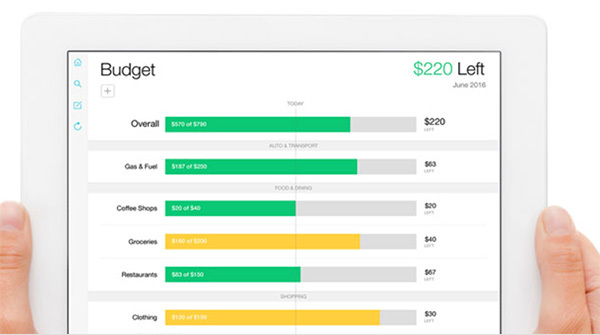 You start by setting targets in each category and Mint will alert you when you’re close to overspending – like having a nagging accountant in your pocket. The downside of Mint? It doesn’t always recognize what purchases belong in what category, which means you spend time sorting things manually. Mint is a great starting place to get a sense of where your money goes. For the more advanced user, it also offers bill pay, investment tracking, and credit score, though we can’t testify to the quality of these features. YNAB seems similar to Mint but couldn’t be more different. YNAB was founded on a key insight from behavioral economics: you can only change your spending habits if those habits are in your face, month after month. 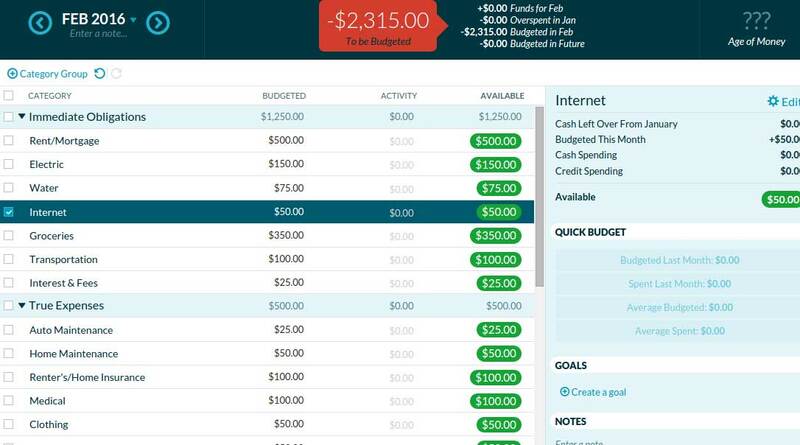 With this in mind, YNAB forces you to create a monthly budget and then manually enter your spending in each category, line by line, every month. If YNAB sounds tedious, it is. And that’s the point. The downside of these apps is that they require an investment of your time. So in a sense, you have to spend time to make money when it comes to budgeting. Credit: why does it matter? You pay your bills on time, don’t carry balances on your credit cards – you’ve got nothing to worry about! Think again. Credit isn’t just about getting the best grades in the class; a high credit score can and will save you tens of thousands of dollars over your lifetime if you nurture and work at it. Whenever you take out a loan – for a car, house, or other major item – the interest rate on that loan is determined in large part by your credit score. A difference of even a hundred points can cost you hundreds over the course of a car loan or thousands on a house. Check out Primer’s guide to What Affects Your Credit Score and work to get it as high as possible. As with budgeting, the first step is awareness. Monitoring your credit regularly used to mean either plunking down some money or playing a game of trial-period musical chairs. No longer. Increasingly, credit card accounts come with free credit monitoring tools – and checking regularly doesn’t affect your score. Credit cards from Citi, Discover, Bank of America, American Express, USAA, Walmart, and Capital One all come with free credit score reports. Additionally, many local and regional credit unions offer credit reporting as a perk to checking & savings customers. Sites like Credit Karma are free but beware – they will use your information to sell you stuff. With the proliferation of free ways to monitor your credit score, there’s no longer a reason not to. 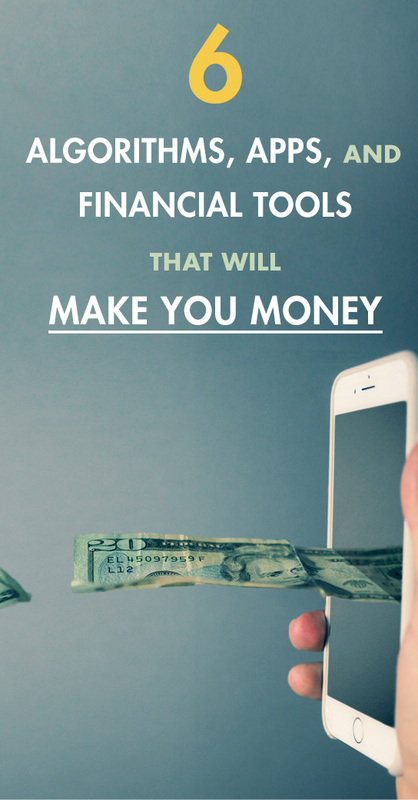 If there’s a big picture takeaway for this article, it’s that a little effort spent finding the most innovative financial products can save you a lot of money. And the same is true of consumer goods. 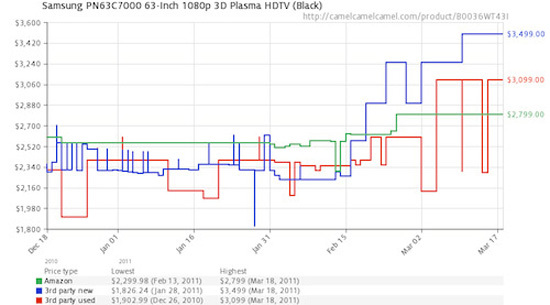 Believe it or not, sites like Amazon don’t always give you the best deal. Online prices fluctuate, a lot, based on inventory, geography, and even major weather events. PriceBlink and CamelCamelCamel are both solid bets operating as browser add-ons, so they’re there when you need them and in the background when you don’t. What Money Tech Innovations Do You Use? Let Us Know in the Comments Below! As always, check with your financial professional before making any decisions. Higher yielding interest rates on crowd sourced investing sites lead to more defaults, so expect a much lower rate of return than the 15% or whatever is pitched to you. Why? No normal person with a decent credit score would touch a 10%, 15% or 20% loan when they can go through normal financial vehicles that offer much lower 3-8% rates. If you plan to try it, do your due diligence and dont put all if your eggs in one basket. That’s not entirely true. Real estate investors can easily work themselves into a grey area where banks consider them over-leveraged on their properties. Crowdsourced loans can be an easy way to get temporary financing for an acquisition, just like hard money lenders. Hi Stillman and Andrew. Wanted to let you guys know to check out another fintech app. It’s called Long Game Savings and it is known as a prized-linked savings account. You guys should write about it. I’ve been using the app for about two weeks and I think it is worth it. For anyone reading, if you use my code MRJ64XM, we both get 300 bonus coins. +1 on Betterment..their web and mobile interface is bueno. I also use Simple as my primary checking account. Their budgeting (“Goals”) feature has revolutionized the way I save and spend. They’re worth a look for those, like me, who are thirsty for financial discipline in their everyday spending and appreciate a bit of structure to help them get there. Thanks for the great post, Stillman and Andrew! I too use Simple as my primary checking account. Their “Goals” feature has locked down my saving habits and I love that there is no overdraft charges. I’ve been with Simple for about 5 years now. Love it! I use a savings app called Digit! Every weekday Digit uses these inputs such as checking account balance, upcoming income (paychecks or predicted irregular income), upcoming bills, and recent spending to try and find a small amount of money (usually $5-$10) it knows you don’t need for upcoming spending, and more importantly won’t feel based on how you’ve recently been spending money. Thanks Brown Gill – I saw Digit in my research. Something to feature in part 2 when we do it! You talked about Mint and YNAB, but have you tried Every Dollar? I am about to get married and we are thinking of having three bank accounts to allow to pay off student loans and then account for married life. She is not the biggest fan of budgets, but does understand the need to save. I’ll take a look. I’m in the same boat. 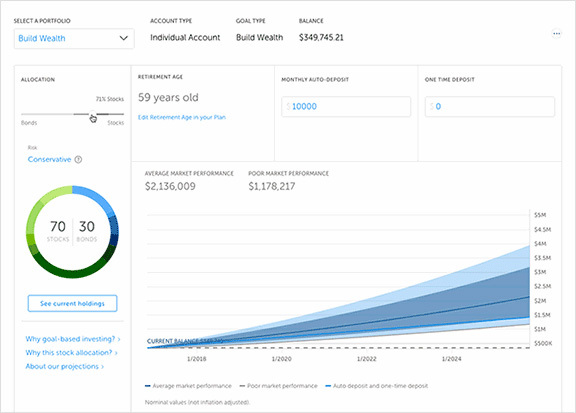 Is Betterment supposed to supplement or replace a 401k? As I understand it, Betterment can do either. Does your employer (if you have one) kick in to your 401k? Since that’s free money, I’d likely use Bmint to supplement. 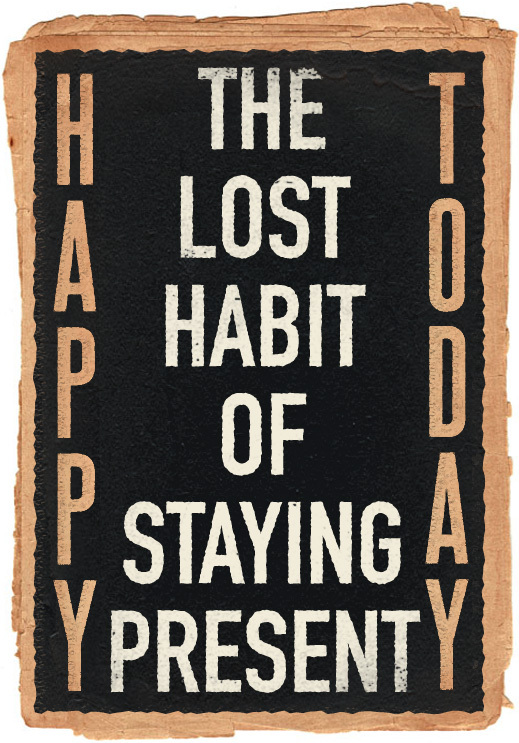 But it depends on your situation! My company kicks in a 6% match and I contribute 10%. It might be fun to take it down to 6% and have that 4% go to betterment. thanks for the response! Thanks mserde. Real estate is such a huge area we should do a feature on just that. CrowdStreets website says they have $27,85,393,291 in total project value… Note the comma placement. I wouldn’t trust them with my shoe. Does anyone who has experience with the Acorns app recommend it if there is not a lot of initial money in the account or if I do not know how often I will be using the card to make transactions?